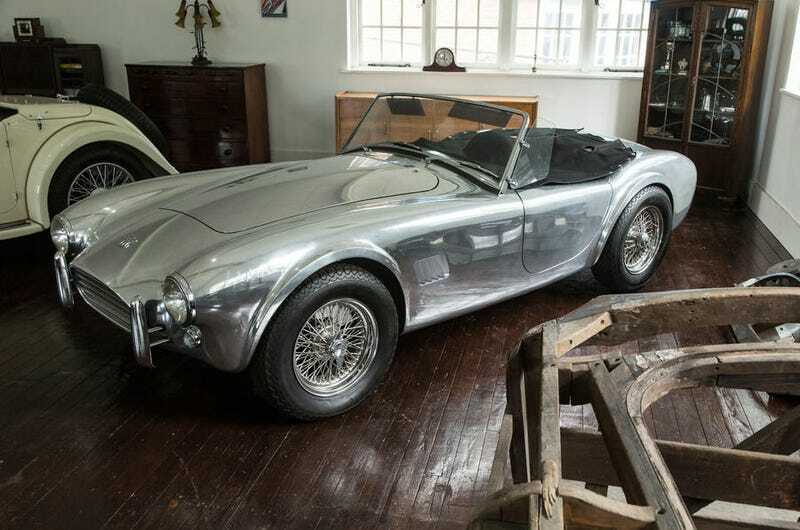 As if there weren’t already enough AC Cobra restorations and copy-jobs running around the universe, AC Cars is planning to produce nine new, factory-original cars in their original 1962 specification, for around $670,000 each. According to Autocar, the new cars will be built by AC Heritage using a majority of the original factory plans and and tooling. 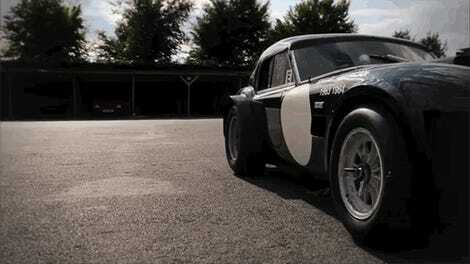 The left-hand drive, V8 aluminum convertibles are to be christened the AC Cobra Mk1 260 Legacy Edition. It’s a good time for AC Cars to visit its past, too, as the very first AC Cobra just sold at auction for almost $13.75 million. The cars are planned to go into production in batches of three, set to begin by the end of the year.